FC Tucson hosted the 2012 Desert Diamond Cup with high aspirations. They surpassed those aspirations and have only set their goals higher. 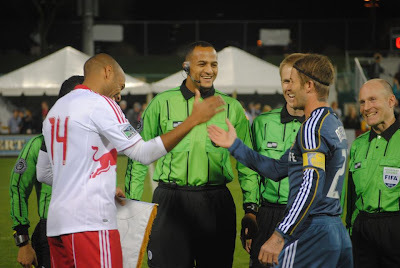 Looking back over the 2012 edition where for two weeks 30,000 fans took in the best that Tucson and MLS had to offer, we see the formation of a fantastic pre-season home for Major League Soccer. For a club that plies its trade in the Premier Development League, hosting such a tournament is a fantastic feat.I spoke with the coach of FC Tucson, Rick Schantz, about what the tournament meant for the area, for the team and hopes for the future. MLS Reserves: Can you start of by letting everyone know what kind of team and organization FC Tucson is and where they hope to be one day? “So we’ve essentially become an advance organization and we use this MLS Preseason and tournament to fund our PDL franchise. We put all of the money right back into it so that it continues to grow. Hopefully within five yeas it sees us as a USL Pro team and who knows, one day an MLS team." MLS Reserves: What type of affect was it intended to have on the area? What goals were set? Were those goals achieved? MLS Reserves: Talk numbers for me. What type of profit did you hit? MLS Reserves: Were there any particular moments during the tournament where you took a step back and said ‘wow’? MLS Reserves: Was there anything you learned from those coaches? From someone like Bruce Arena who has so much experience or from someone like Jay Heaps who is just now stepping into the role? MLS Reserves: For your PDL players, what was it like being around these Major League Soccer professionals? 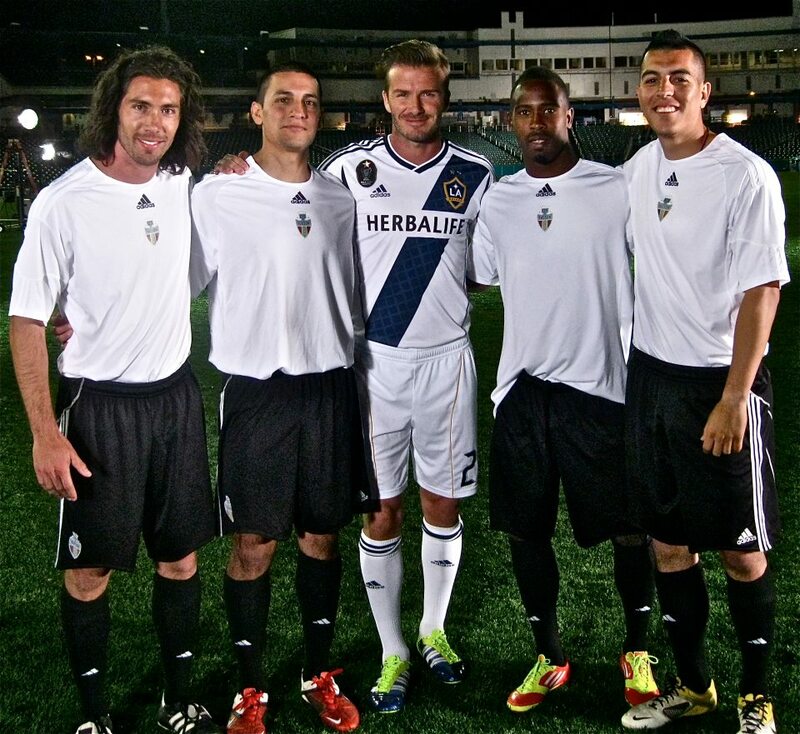 Players of FC Tucson stand with David Beckham. MLS Reserves: What’s your message to the fans? All of the sudden you have these great crowds there to see pre-season? What’s that like? FC Tucson has a fantastic future in the game. Growing soccer is no easy task and it often starts in the most humble of places. The Street Soccer Showdown hosted by the club is a great example of that. FC Tucson is doing their best to grow the game and give those fans in the area a place to share their love for soccer. Credit to the club for putting in the hard work that so many will benefit from. Credit to the fans for supporting those efforts. And most importantly, credit to the game that brings people together.It never mattered who won or lost. In the end, the fans in Tucson won. Vamos FC Tucson. Vamos.